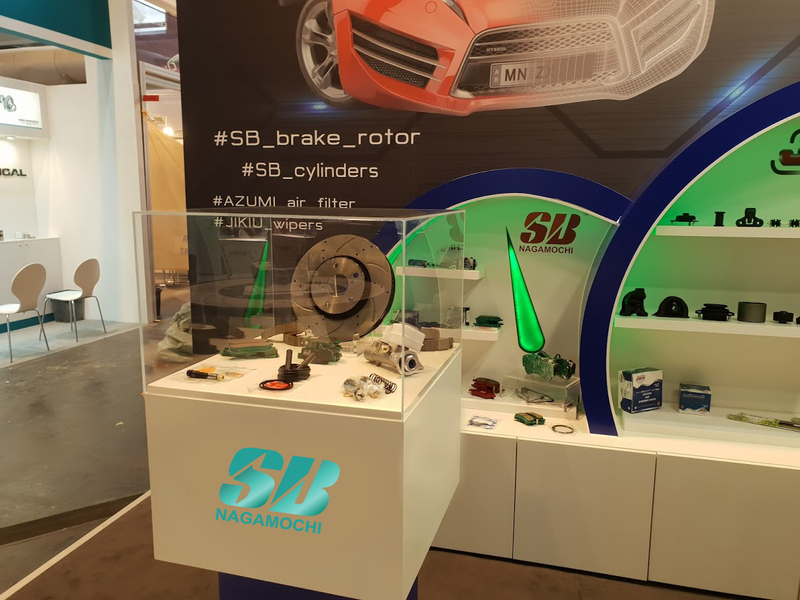 This year SB Nagamochi has been presented at Automechanika Frankfurt, the world's leading trade fair for the automotive service industry. 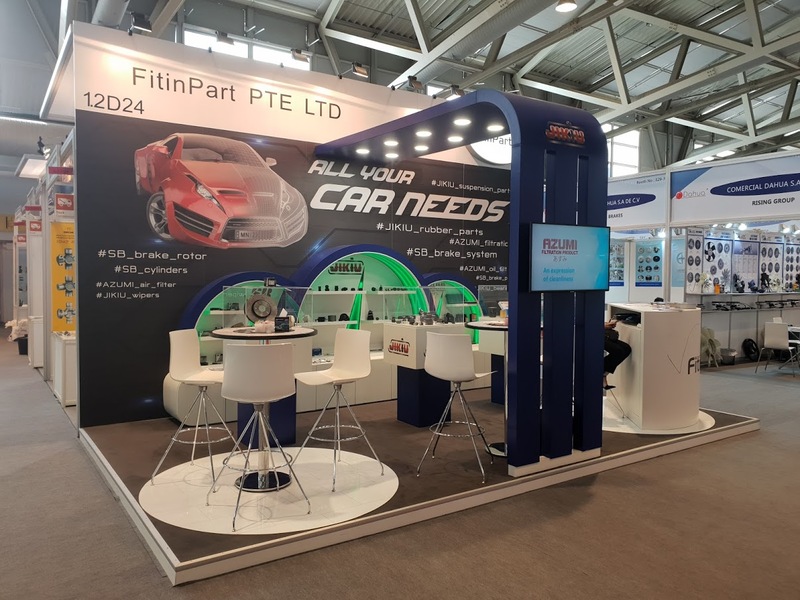 Event in Germany held on 11-15 of September and become the 25th (jubilee) auto part expo in Frankfurt. For us it was crucial meeting point with lots of our suppliers and customers. 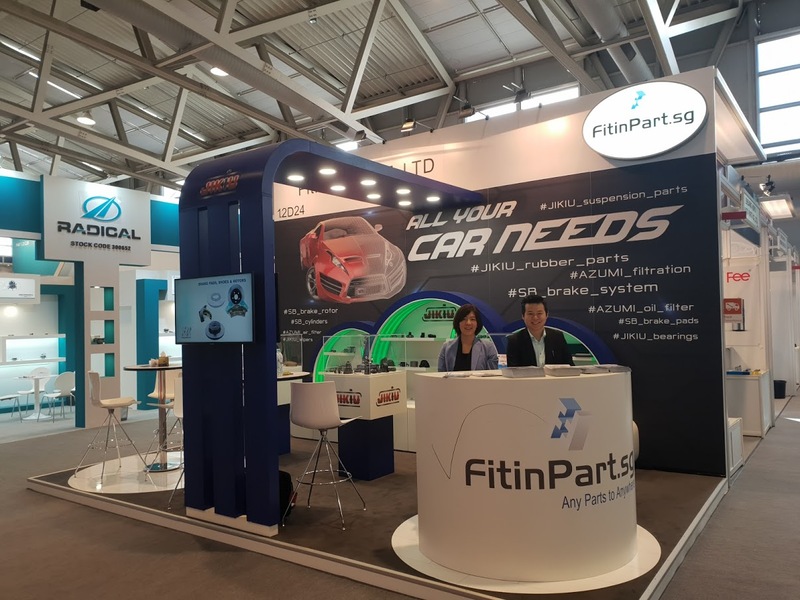 Great thank to organizers who enable us to be the part of enormous car parts manufacturing society.